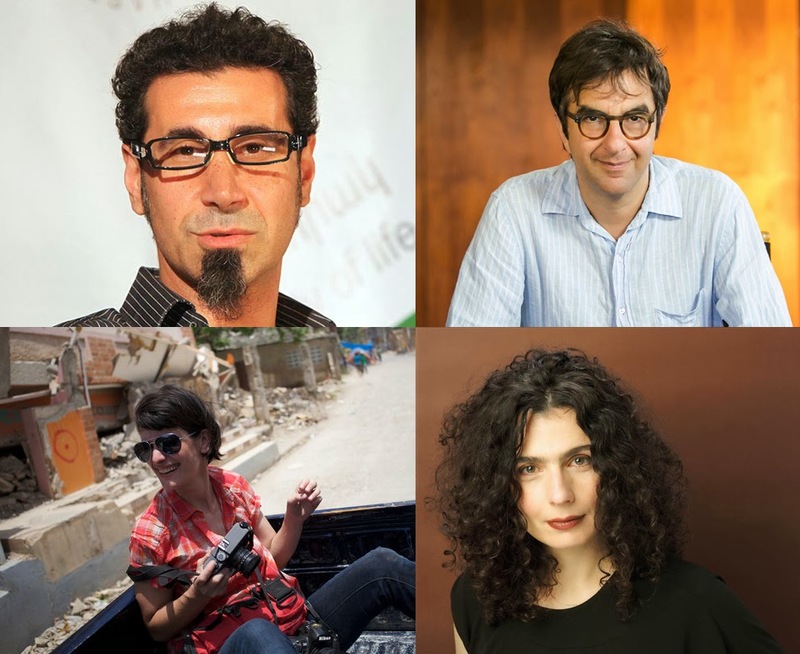 filmmaker Atom Egoyan, actor and producer Arsinée Khanjian, musician Serj Tankian, and photographer Scout Tufankjian. This array of Armenian artists, intellectuals and professionals felt moved to release this statement in the light of anti-gay legislation that was recently proposed in Yerevan. “This anti-gay legislation is part of a disturbing pattern of intolerance for marginalized people and opposition voices in Armenia,” said publisher Veken Gueyikian. Writer Nancy Agabian said, “People of conscience must not stand by as our LGBT cousins are targeted and demonized.” The statement represents their collective commitment to human rights and to Armenia’s nascent civil society movements. Այլ մանրամասների համար կարդացեք նաև.